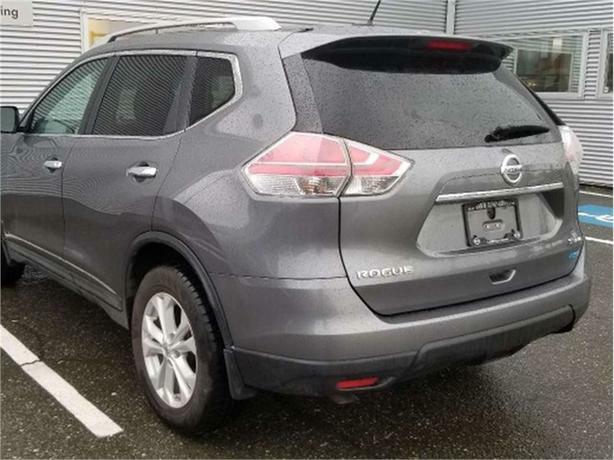 This rare Nissan Rogue has good kilometers for the year, is in nice shape and has a plethora of great features. This is one of the few rogues that offers 3 rows of seating, making room for 7 passengers in total. 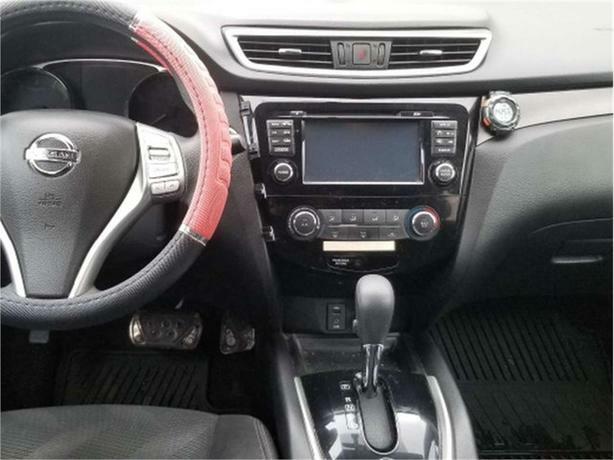 For features it has map and navigation to find your way on adventures, a 360 camera for a birds eye view around the vehicle while parking, heated seats to keep warm on the chilly winter mornings and many other great features too. 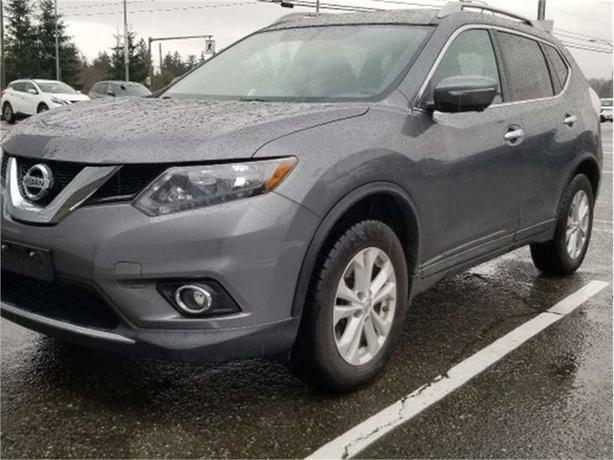 For more information on this 2015 Nissan Rogue, contact any of our knowledgeable sales staff at 250-287-7272.